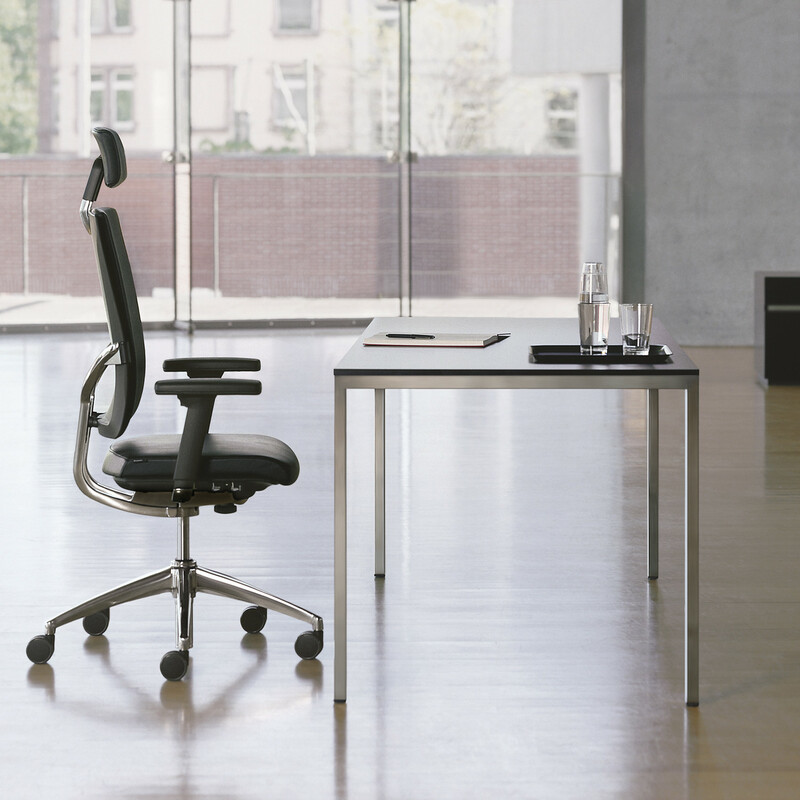 Too Office Chair is extremely comfortable as it adjusts to fit your posture, conforming ergonomically to the user and with its different variants each function. 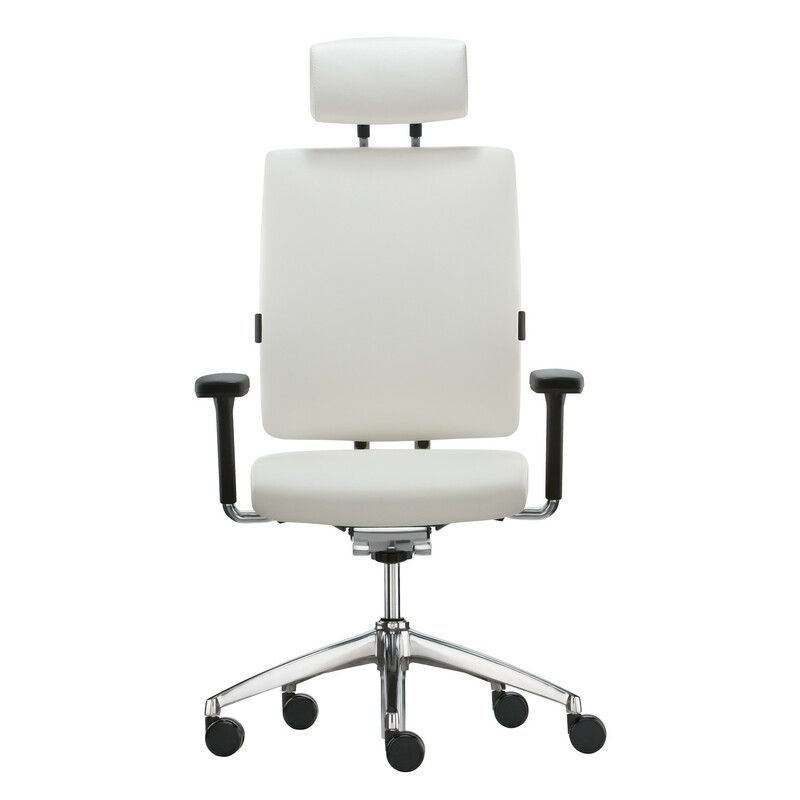 Brunner Too Office Chair is fitted with automatic weight adjustment and optional accessories to offer additional ergonomic comfort, such as adjustable headrest and multi-functional armrests. 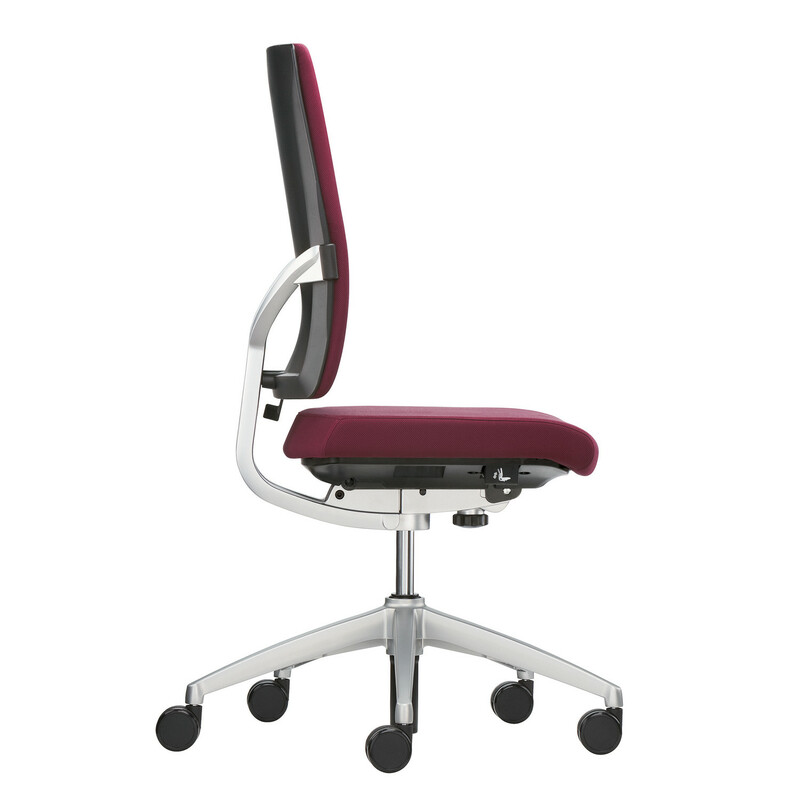 The counterpressure supporting the back automatically adjusts according to the user’s weight and movement. Meanwhile, the front edge of the seat remains level, avoiding pressure on the back of the thighs and maintaining blood circulation. 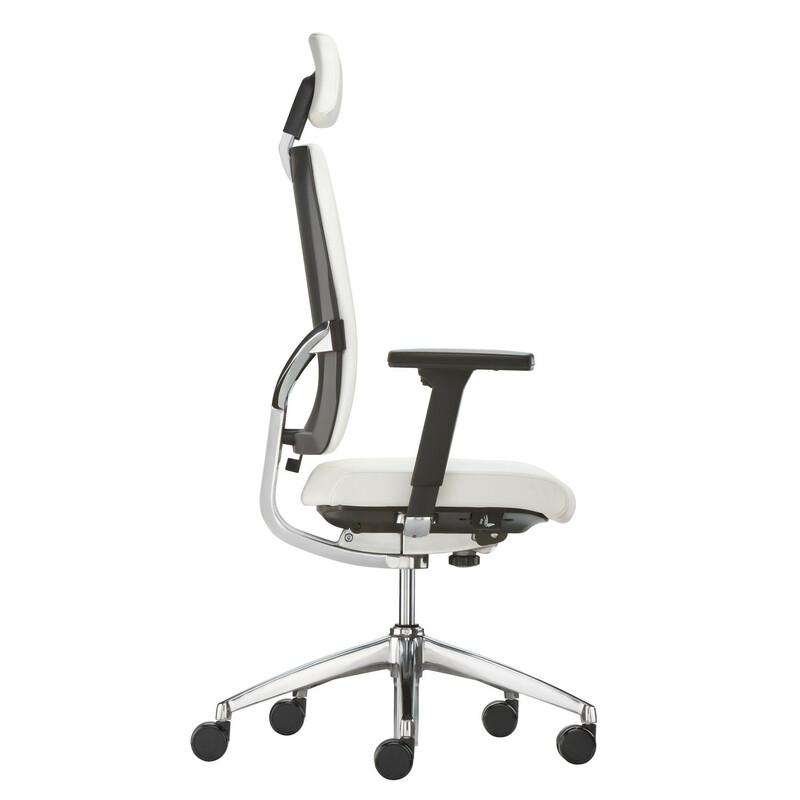 By adjusting the back and seat heights, Too Office Chair can be adjusted even more precisely to the user. 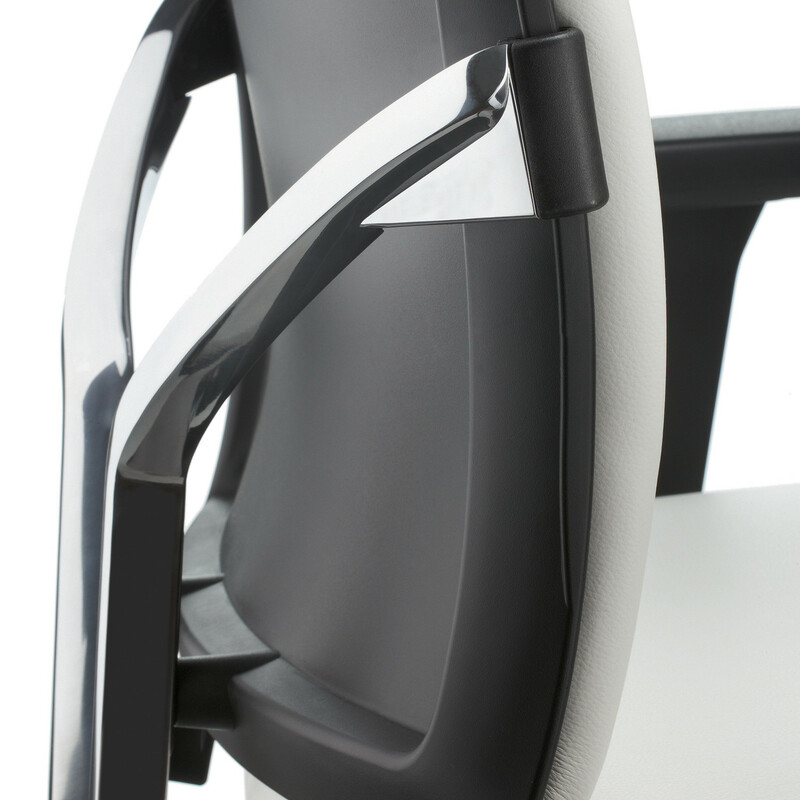 What‘s more, the comfort really starts when handling the chair: an elegant button-operated mechanism controls the chair‘s many functions and settings, without any need for bothersome levers. 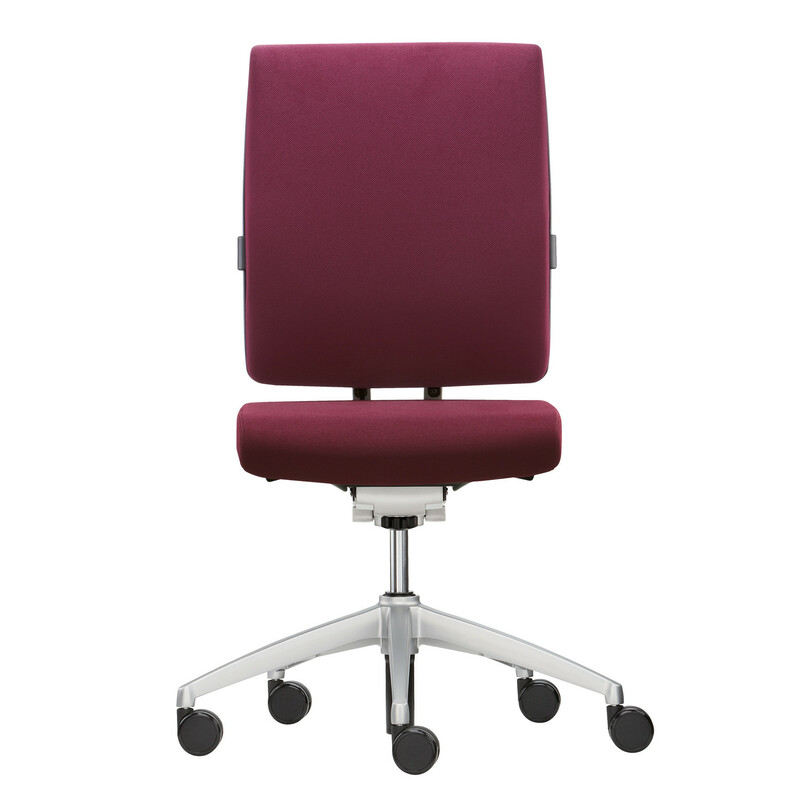 Too Office Task Chair also comes with numerous optional extras, such as the smooth adjustable seat incline, additional air cushions for lordosis support, headrest with adjustable height and depth and rotating multifunctional arm-rests that are height, width and depth adjustable. 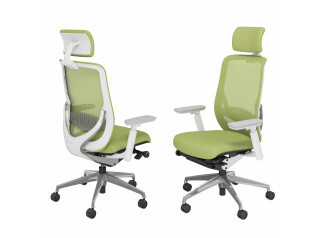 All of this makes for an advanced ergonomic support to promote a healthy office working environment. 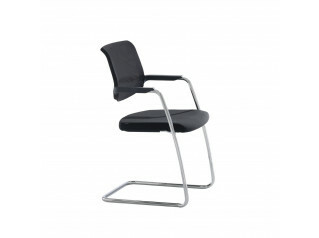 Too Office Chair is a fully functioning task chair tested to the highest British standard, BS5459. 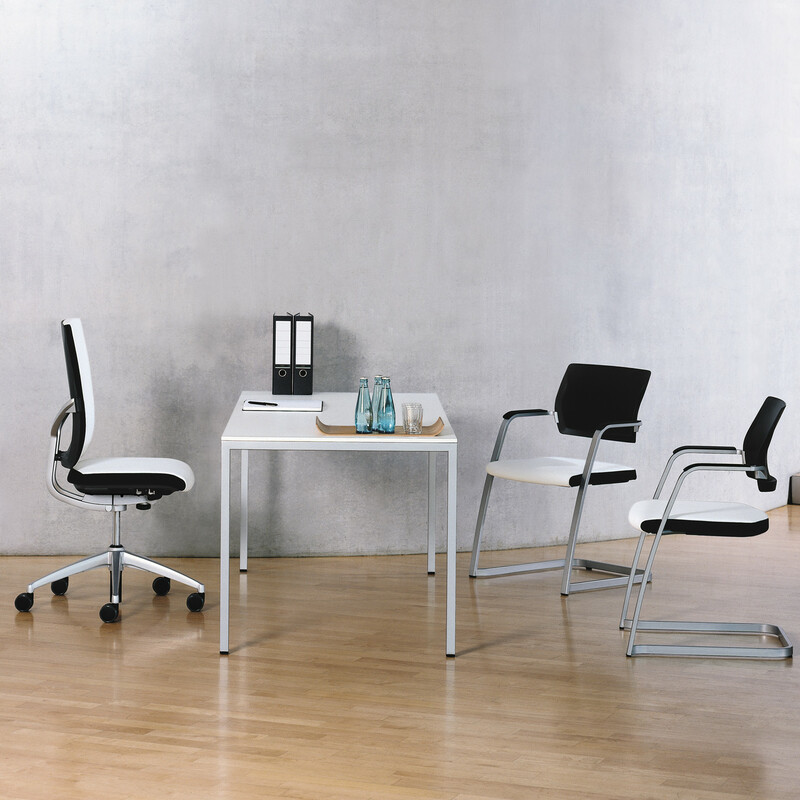 Too 2.0 Chair is also available as a generously padded stackable cantilever chair to be used within meeting rooms or as a visitor chair. Designer: Gerhard Reichert and Eckhard Hansen. See also: Too 2.0 Mesh Chairs. 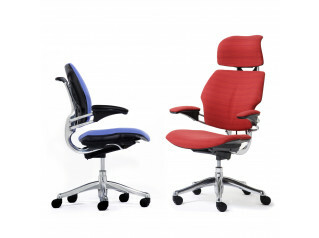 You are requesting a price for the "Too Office Chair"
To create a new project and add "Too Office Chair" to it please click the button below. 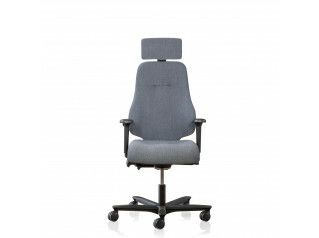 To add "Too Office Chair" to an existing project please select below.